Available customization for your logo or name in your selected colour and size. Can be printed or embroidered. 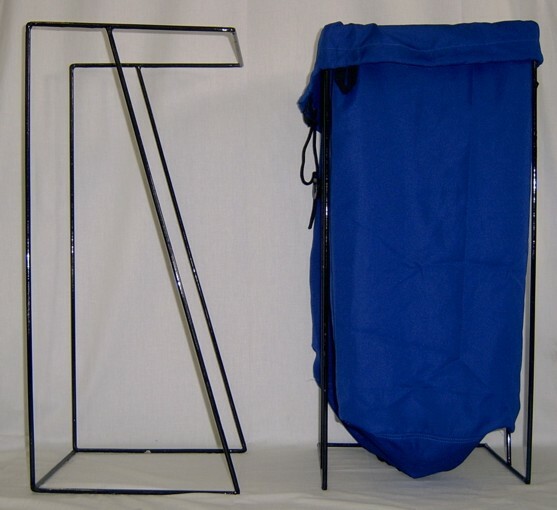 Made of durable stainless steel, our Z-stands will allow for convenient and appropriate occupational health and safety use of our laundry bags to save unnecessary bending and lifting. Specially crafted for in-machine use.